McGuinness Tree Service is your premier tree service provider for the most complete and professional tree care service in the Merrimack region of New Hampshire area. We are experts in every professional tree service Merrimack NH you need to perform overall tree care the best way. 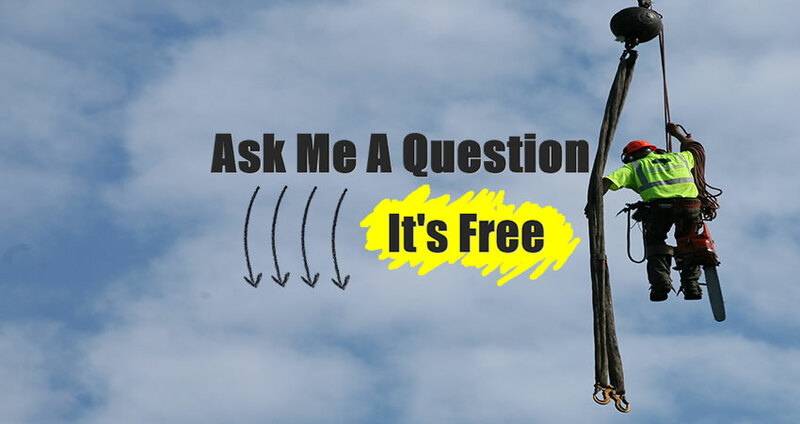 What Can You Get To See Hiring the Best Merrimack Tree Service Company? We offer a wide range of tree services in Merrimack New Hampshire based on the practical experience of working on all tree species, including working near power lines and technical climbing work. We use only the most up-to-date equipment and methods and are fully prepared and equipped for any size job. Our clients include both residential and commercial properties owners. 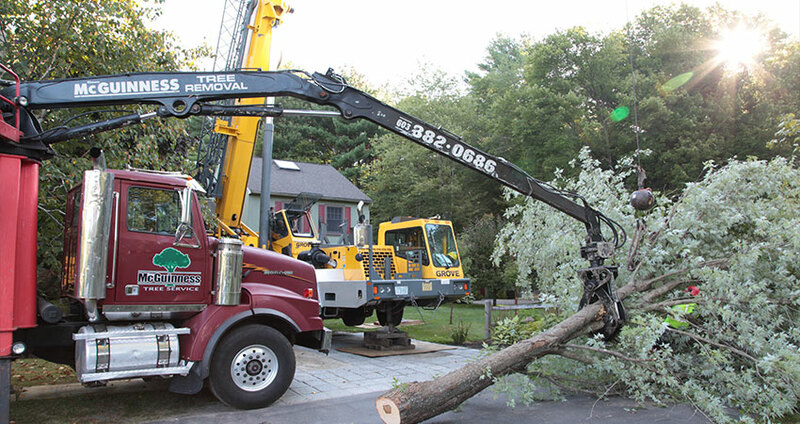 How Professional is Our Tree Service Merrimack New Hampshire Experts? 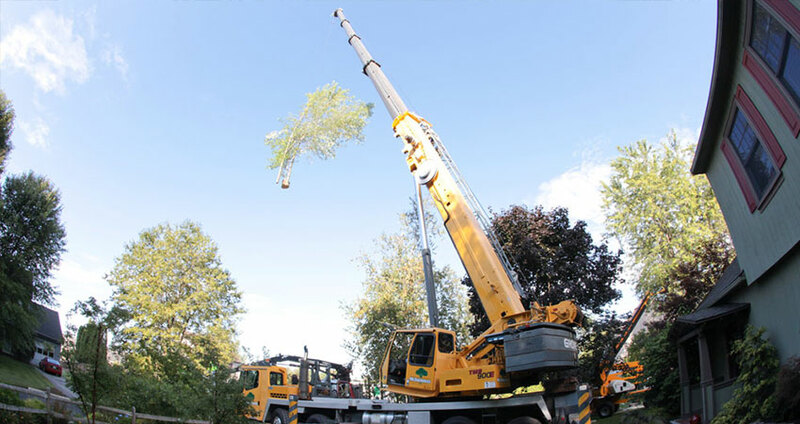 McGuinness Tree Service’s highly experienced and knowledgeable arborists carefully inspect each of our client’s properties in order to create a personalized tree care program that targets their specific needs. We are proud of our reputation for superior service and quality work and we look forward to helping your trees be the very best they can be always. Get in touch with the skilled Merrimack tree service company professionals at McGuinness and avail the many benefits of tree service now.